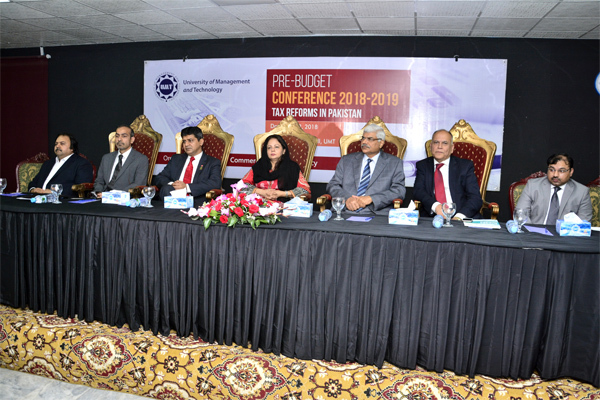 The School of Commerce and Accountancy, UMT) organized a Pre-Budget Conference 2018-2019: Tax Reforms in Pakistan. 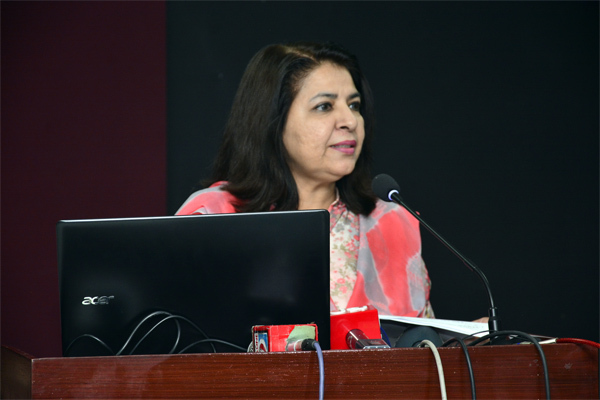 Addressing on the occasion, Punjab Finance Minister Dr Ayesha Ghaus Pasha said that the number of taxpayers has increased in the province. According to an estimate, 46,000 more people are paying taxes, which is a positive gesture toward revenue generation goals. 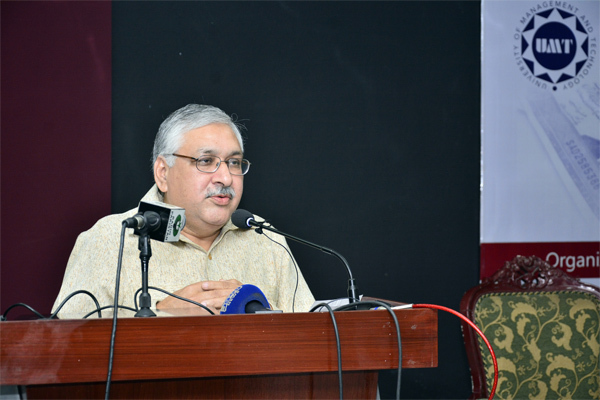 The Minister said that the number of taxpayers could be multiplied providing that universities raise awareness among people to return their tax files and formally register for tax net. She said we need to change our perception of tax and the budget by keeping in mind that the more people pay taxes the better would be lifestyle and facilities. She added that the government wanted to provide maximum opportunities of health, education and other basic facilities to masses, but it is also the responsibility of every citizen to change their traditional way of thinking about tax ratio and GDP. 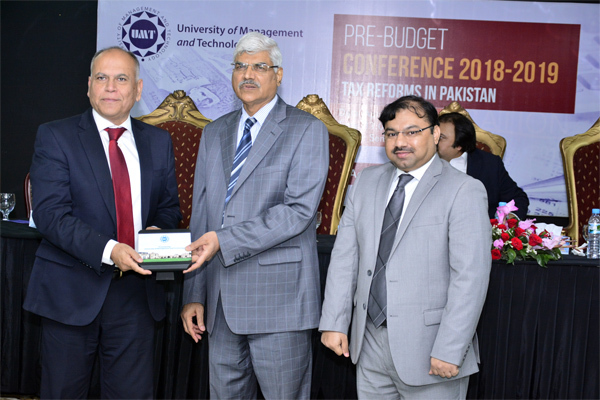 Addressing the conference, Abid H K Shirwani, DG UMT, said educational institutions in collaboration with chambers of commerce and industry, and other professional bodies could help the government to increase the number of taxpayers and sensibly work out the budget. 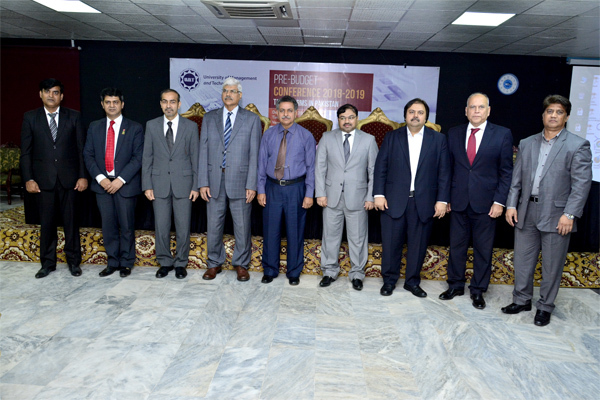 Other guest speakers who spoke on the occasion included Zia ul Mustafa, President ICMA Pakistan, Sajjeed Aslam, Head ACCA Pakistan and Razi Khan, Executive Director ICAP. 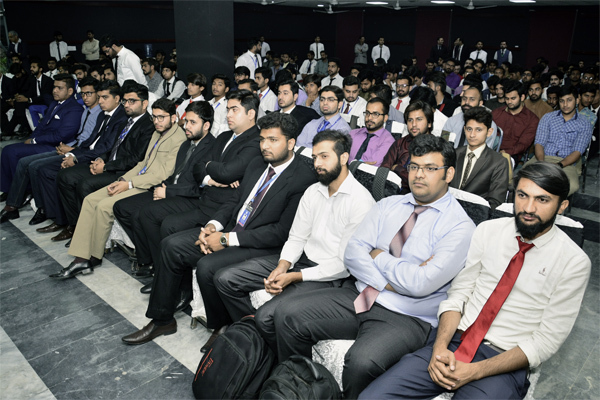 Rector UMT Dr Muhammad Aslam gave away souvenirs to the guests.